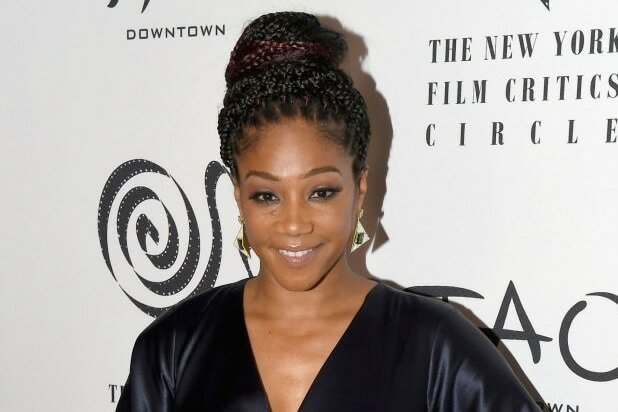 Tiffany Haddish is bringing the funny to Netflix, with an original hour-long stand-up comedy special, the streamer announced Tuesday. The “Girls Trip” breakout star’s comedy event will tape in early 2019 and premiere globally later in the year. Her last standup special, “She Ready,” aired on Showtime in 2017. The yet-to-be-titled standup special marks Haddish’s second project with Netflix, as she’ll voice Tuca in the upcoming adult animated series “Tuca & Bertie.” The comedy, which has received a 10-episode order at the streaming service, is a cartoon about the friendship between two 30-year-old bird women who live in the same apartment building: Tuca (Haddish), a cocky, care-free toucan, and Bertie (Ally Wong), an anxious, daydreaming songbird.